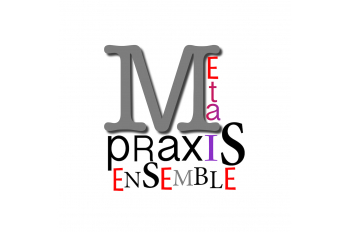 The Metapraxis Ensemble was established in 2009, with an aim to promote the work of living composers, improvisers and sound artists. A flexible group of musicians and collaborators based in London. Their productions, focus on presenting contemporary classical music, often in conjunction with compositions from older eras, structured around a certain narrative, and reinforced by extra-musical elements. 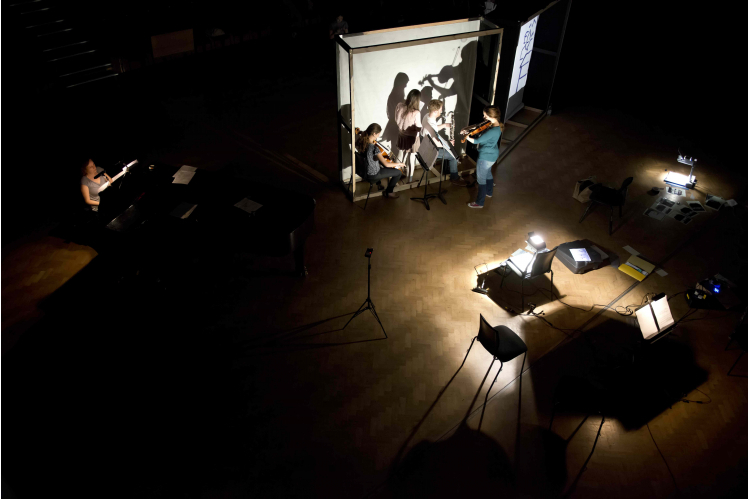 They have experimented with the adoption of a wide variety of art forms (theatre, shadow theatre, dance, film/video, puppetry), and collaborated with numerous artists. Metapraxis events have taken place in venues all over London (LSO St Lukes, Cafe OTO, IKLECTIK, Chelsea Theatre, The Cockpit), and in various HE institutions. Their work has been generously supported by the Arts Council, Hinrichsen Foundation & PRS Foundation, and private donations.